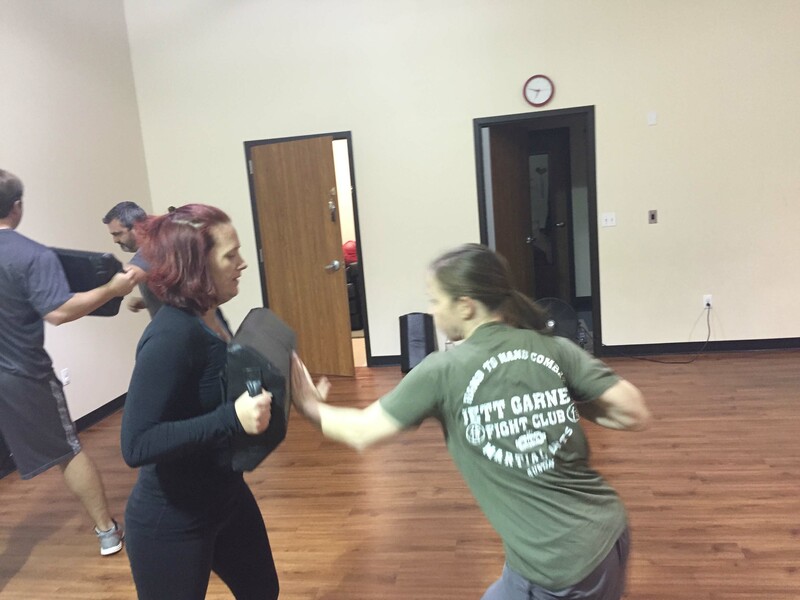 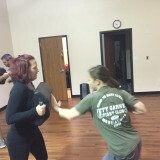 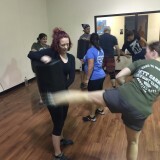 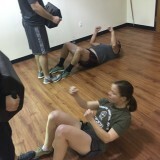 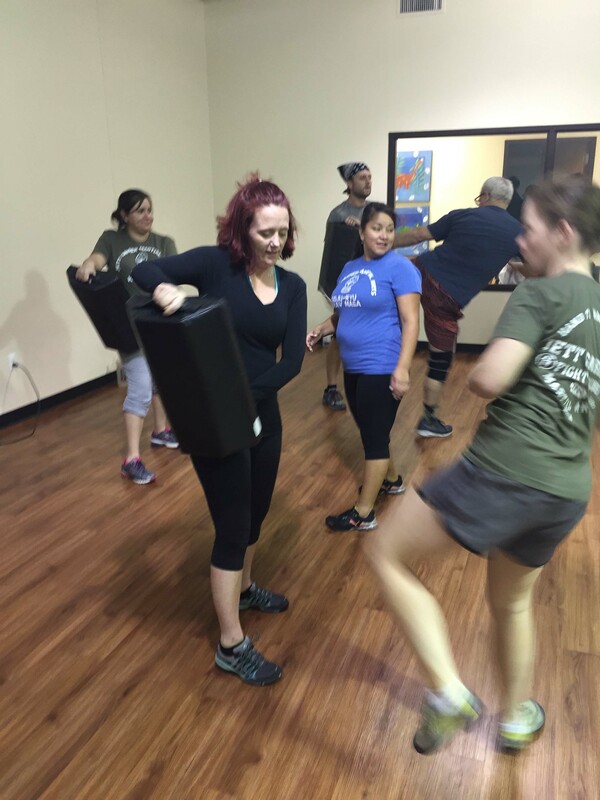 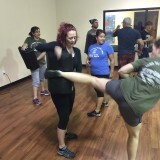 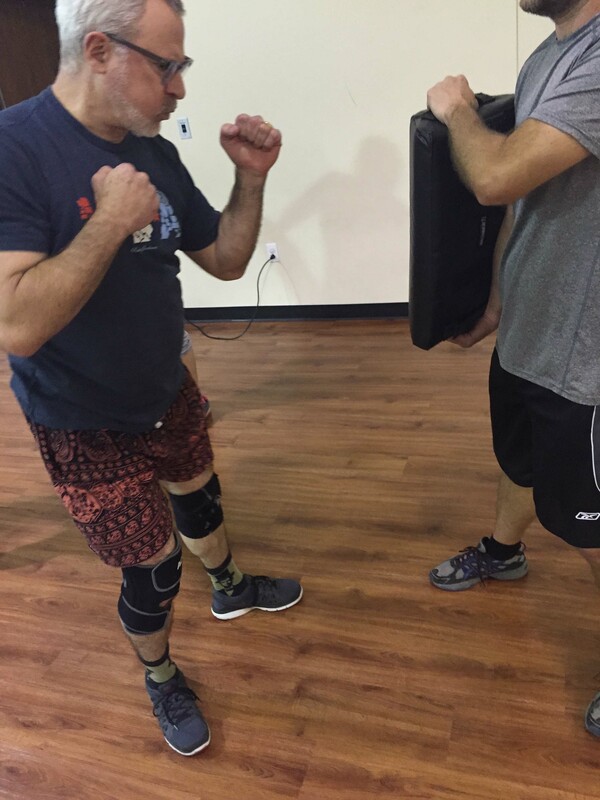 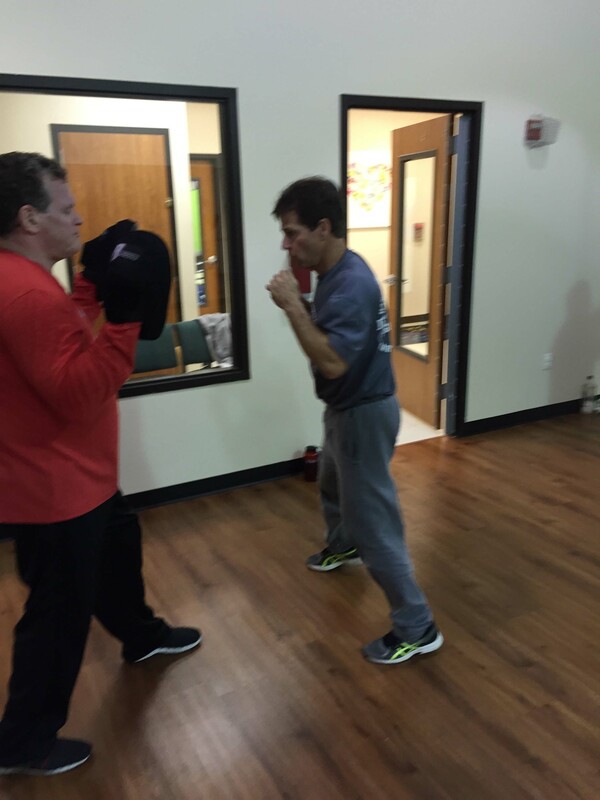 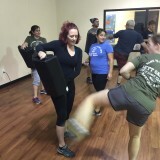 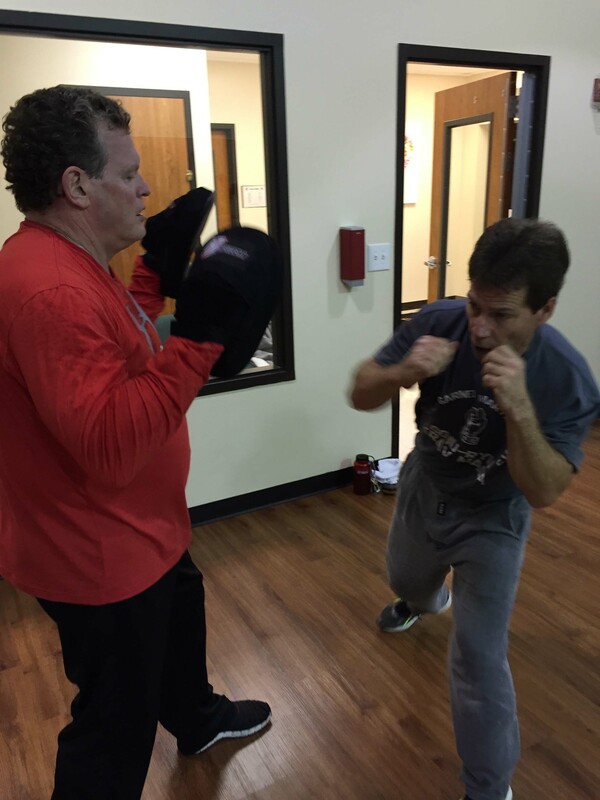 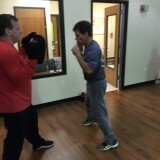 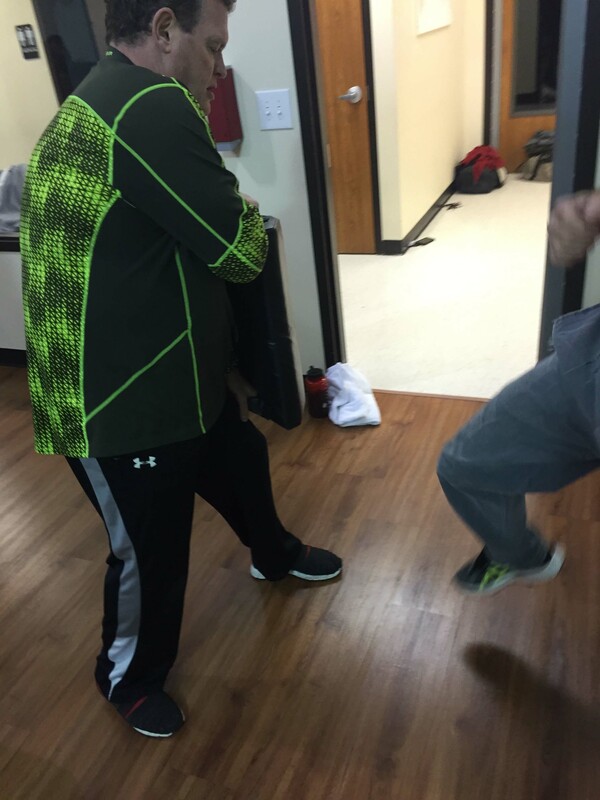 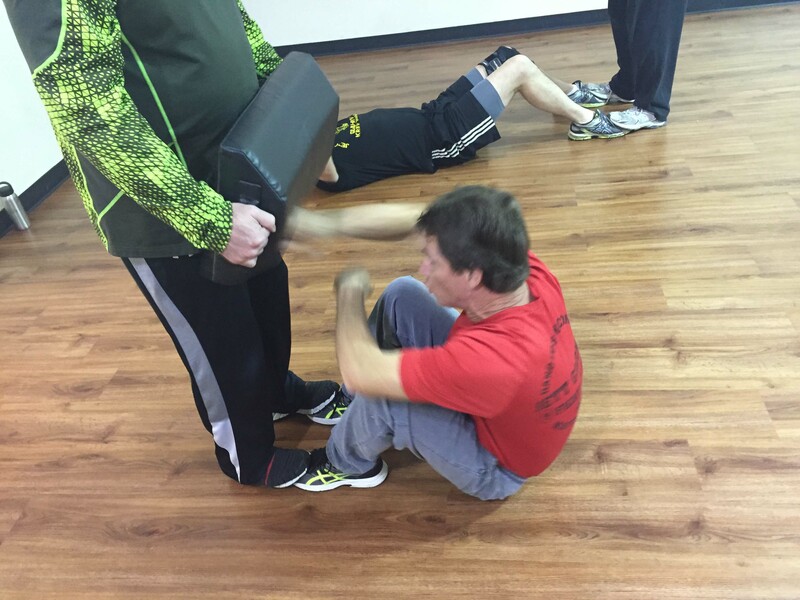 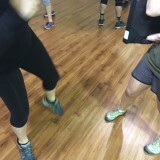 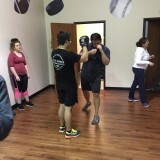 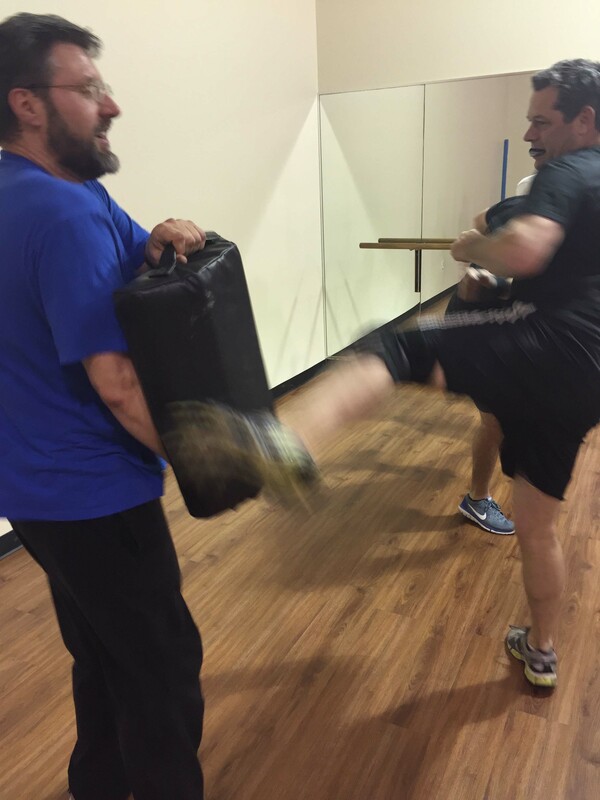 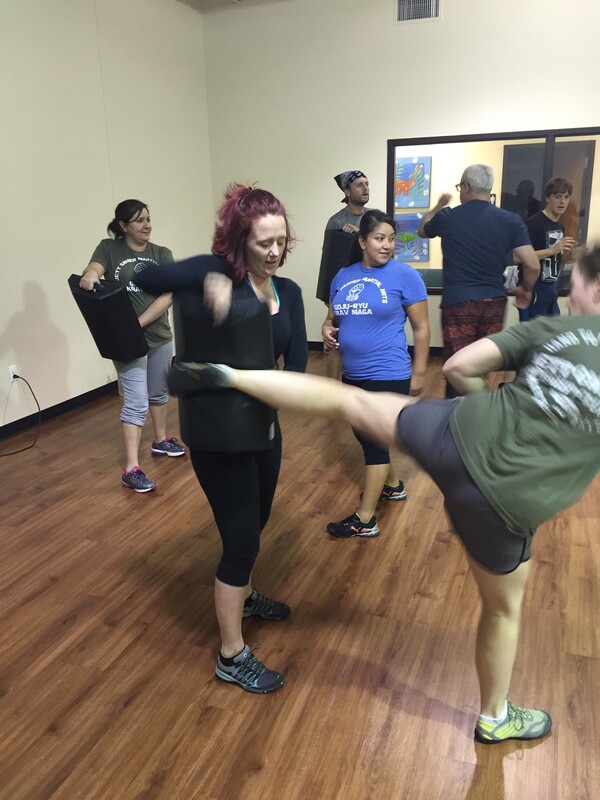 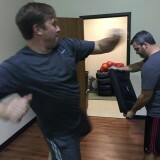 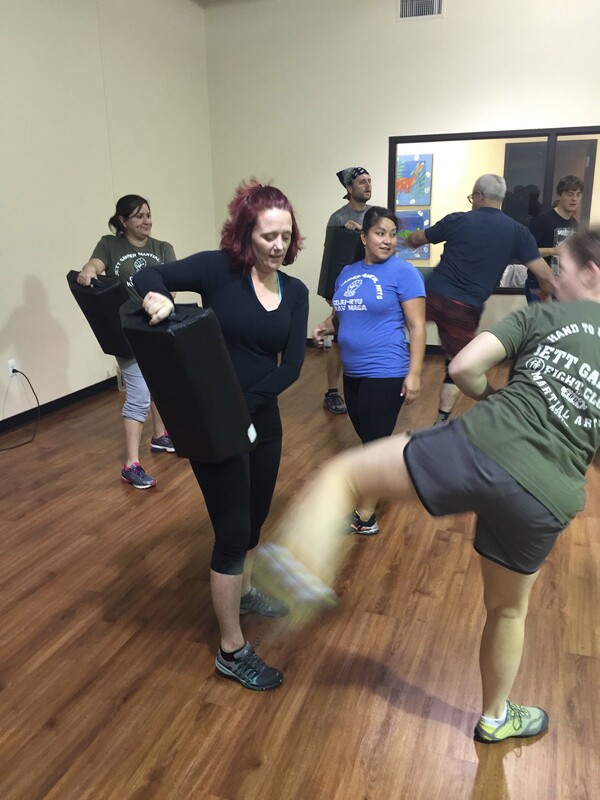 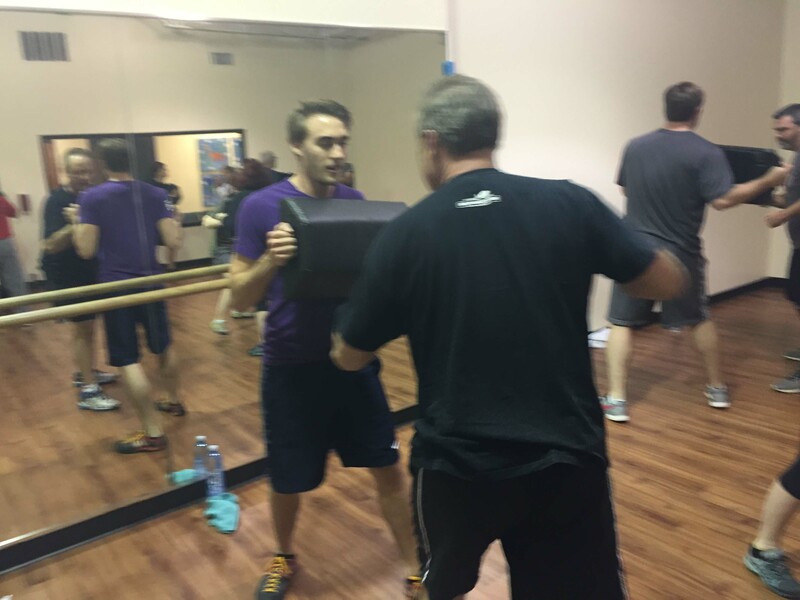 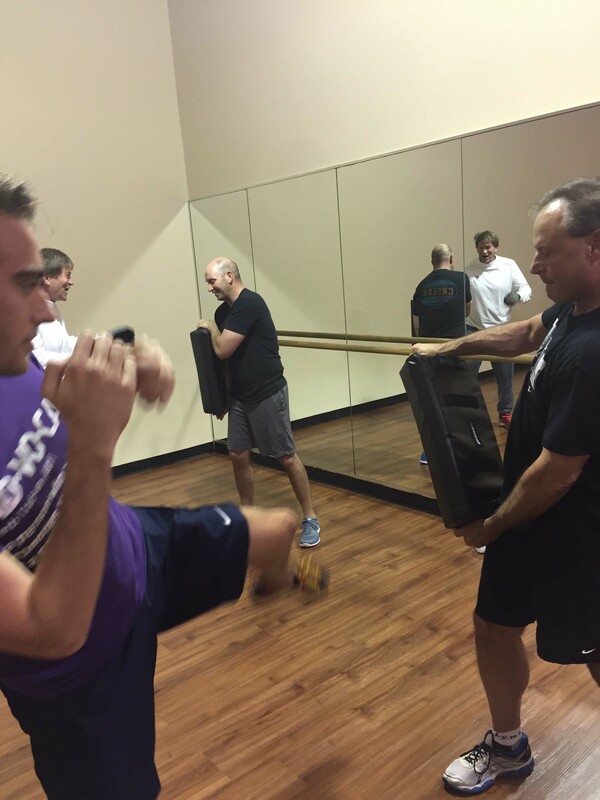 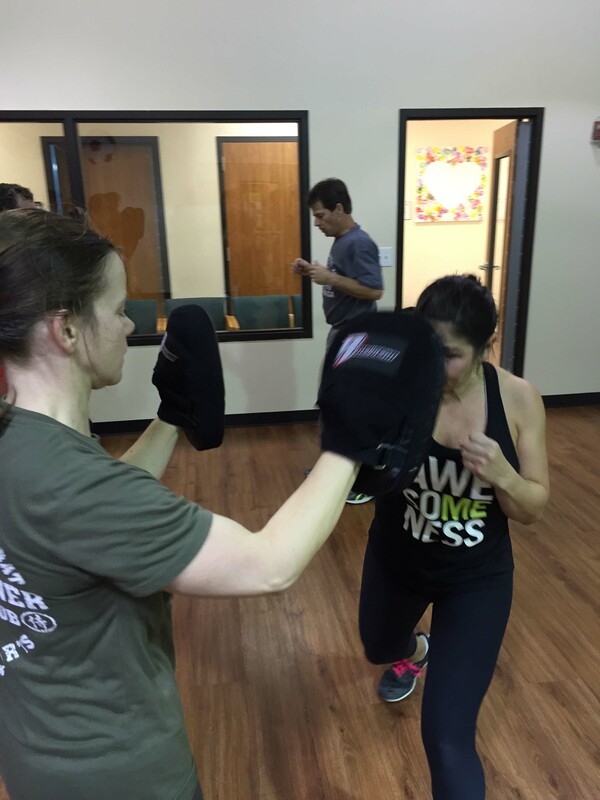 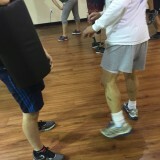 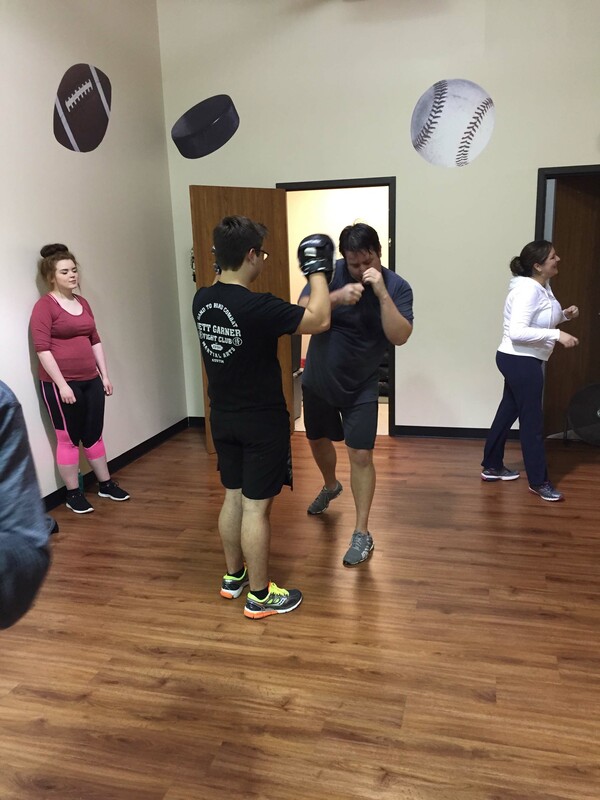 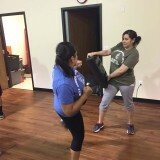 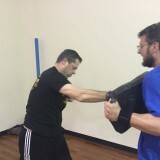 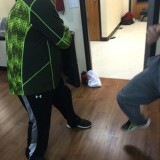 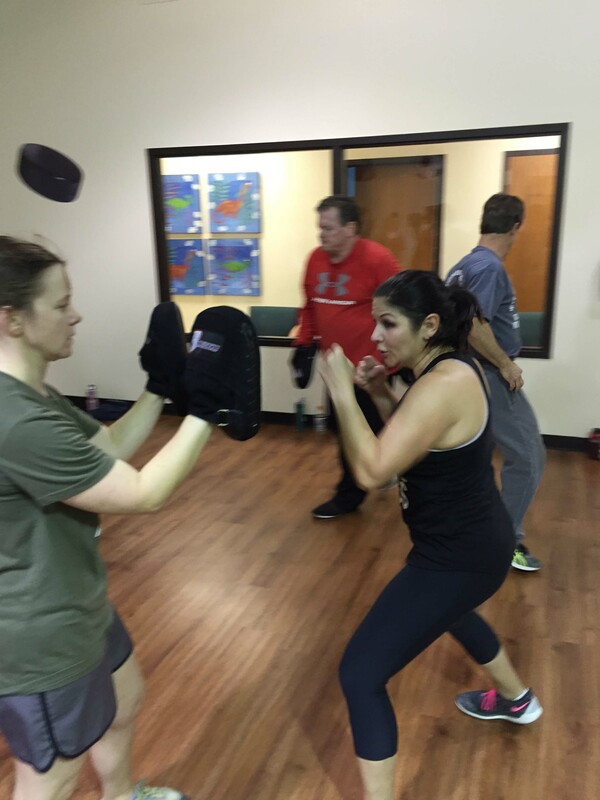 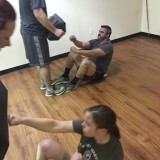 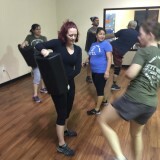 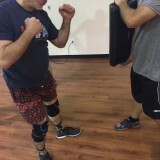 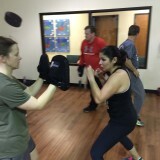 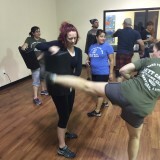 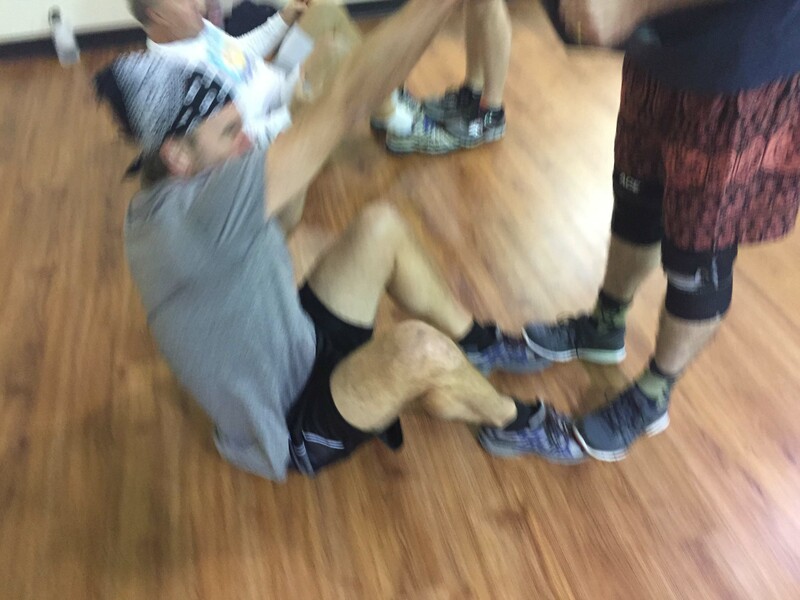 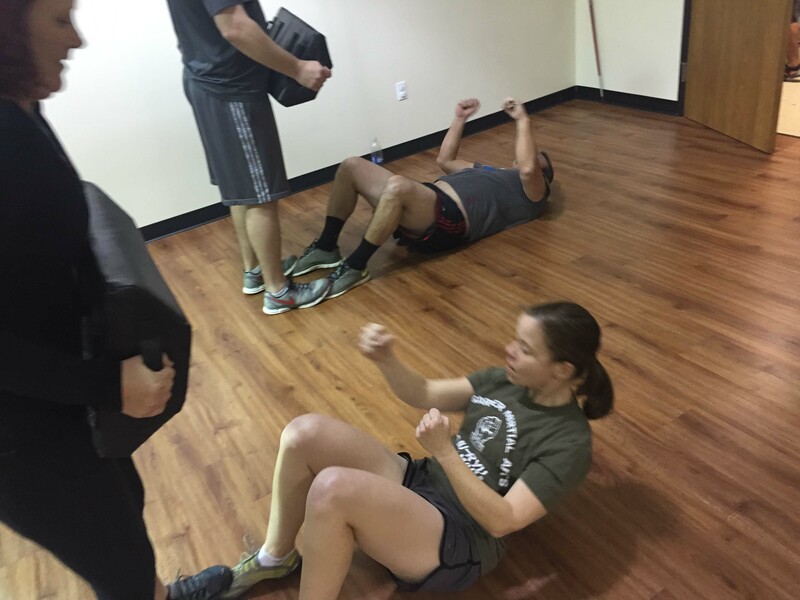 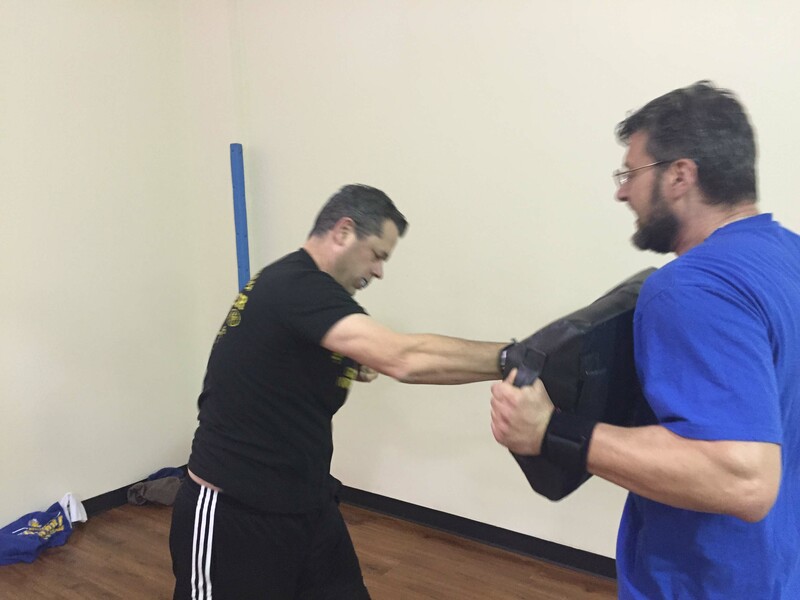 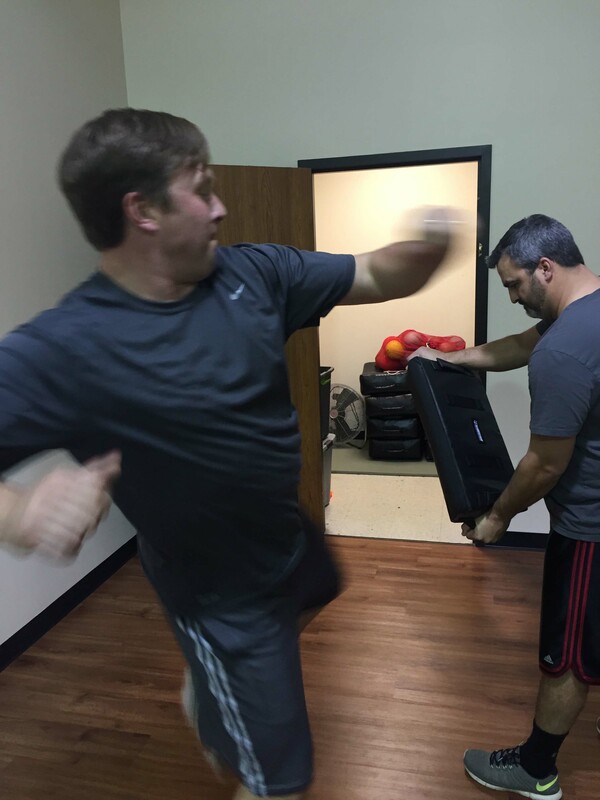 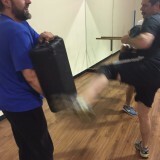 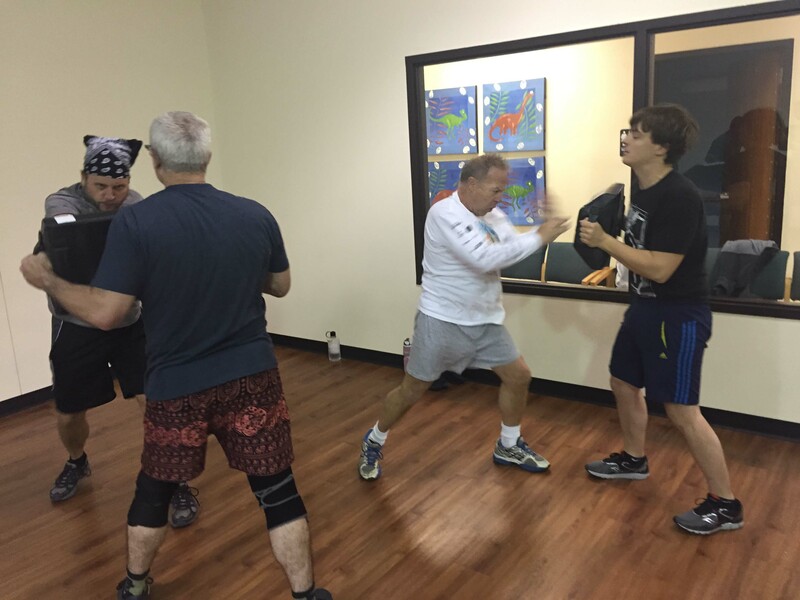 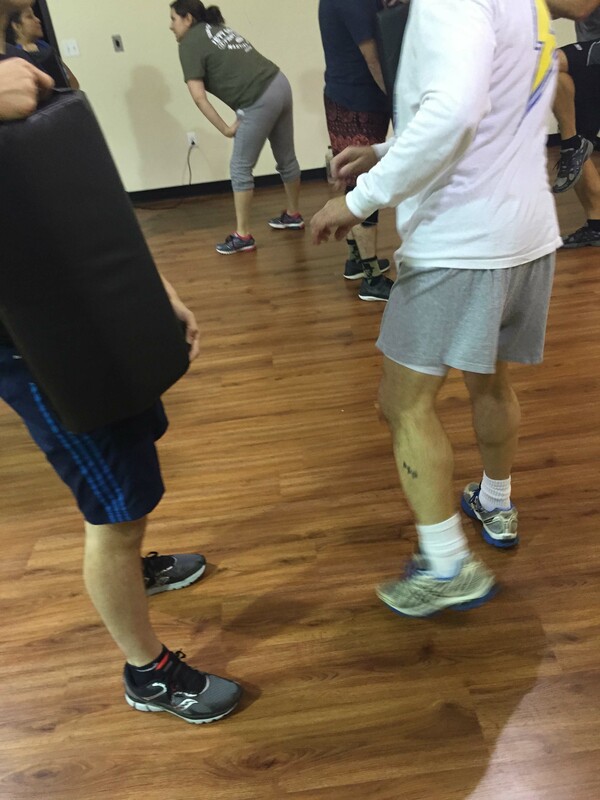 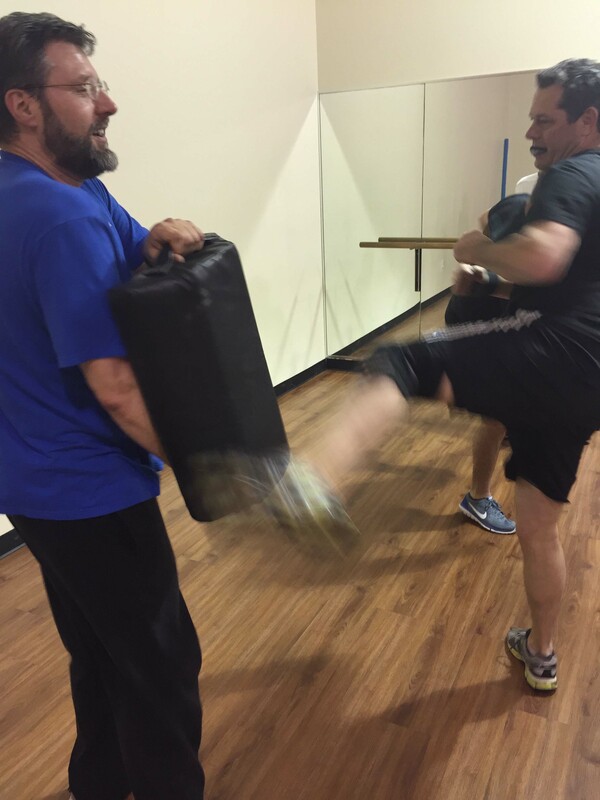 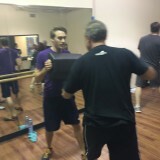 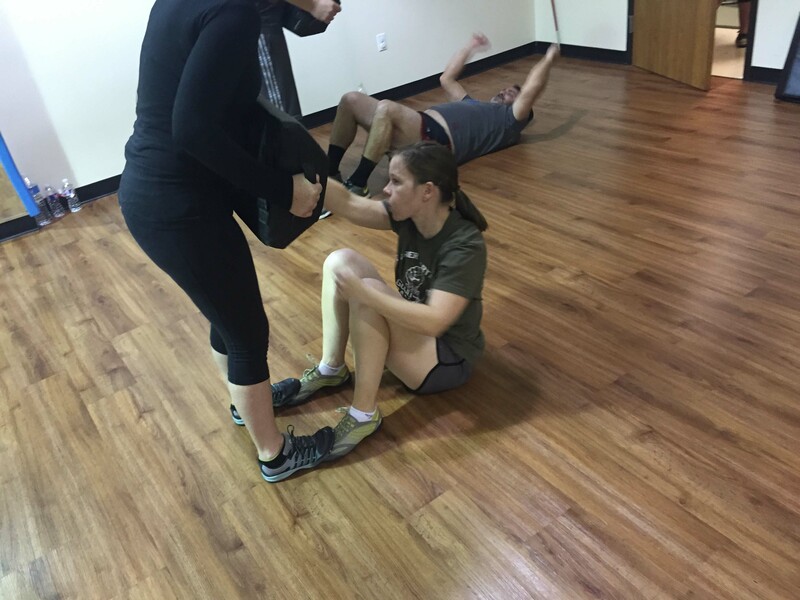 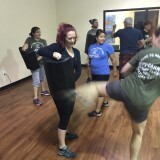 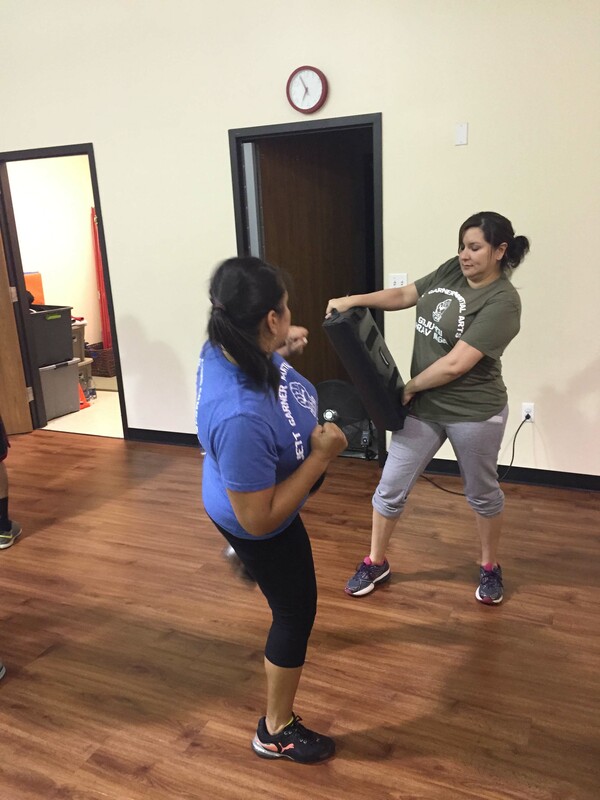 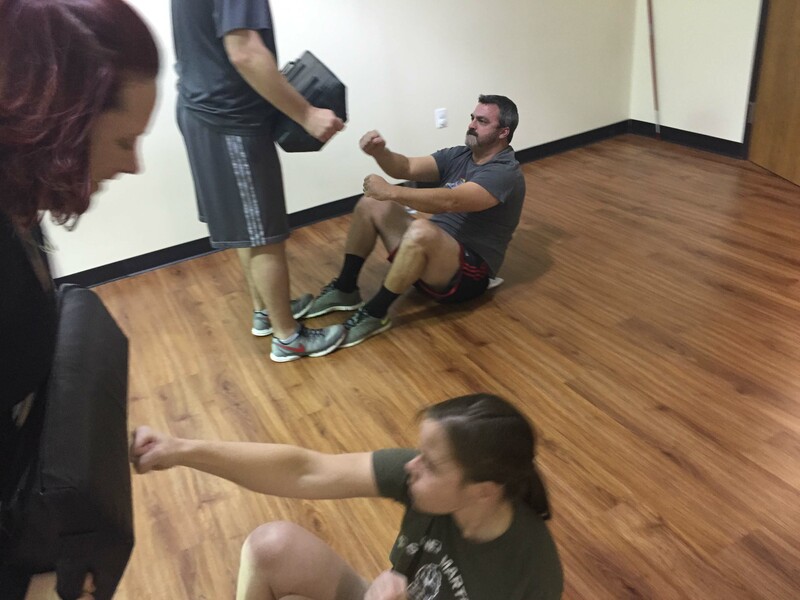 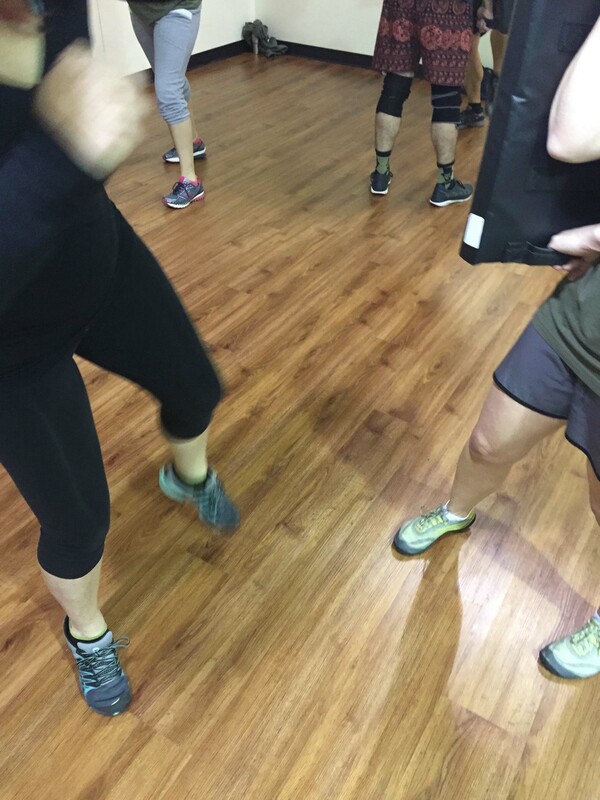 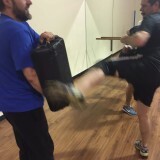 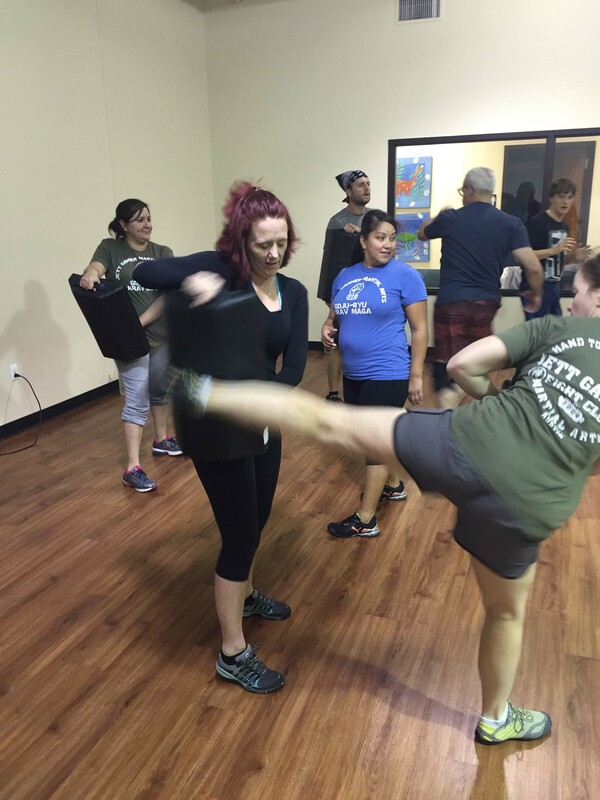 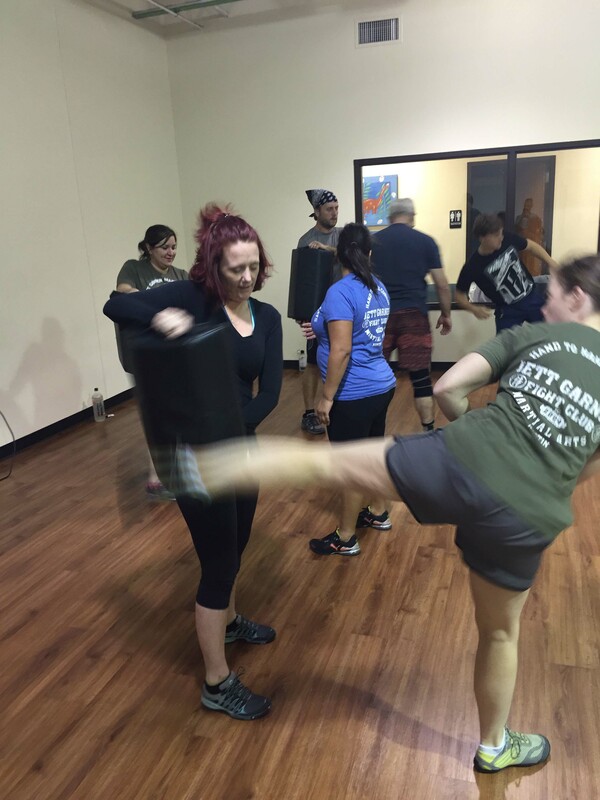 The Krav Maga program is strictly for adults and teens. 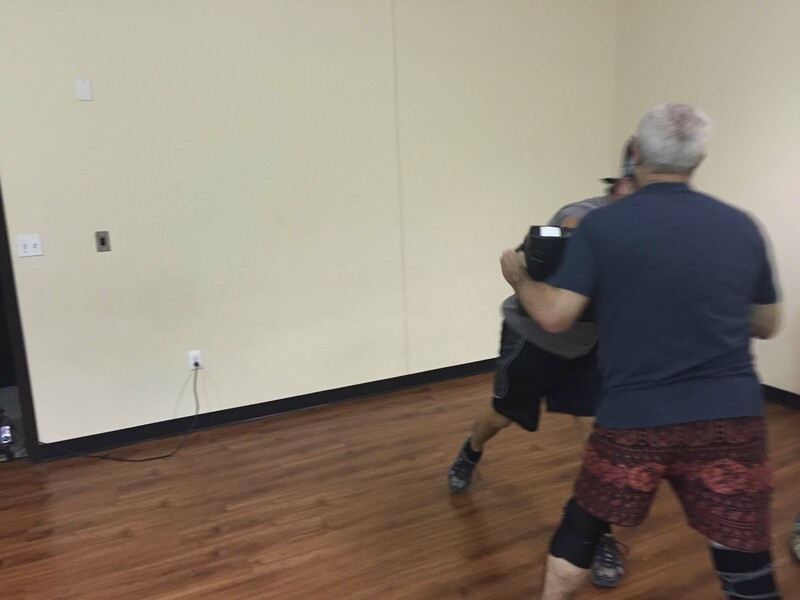 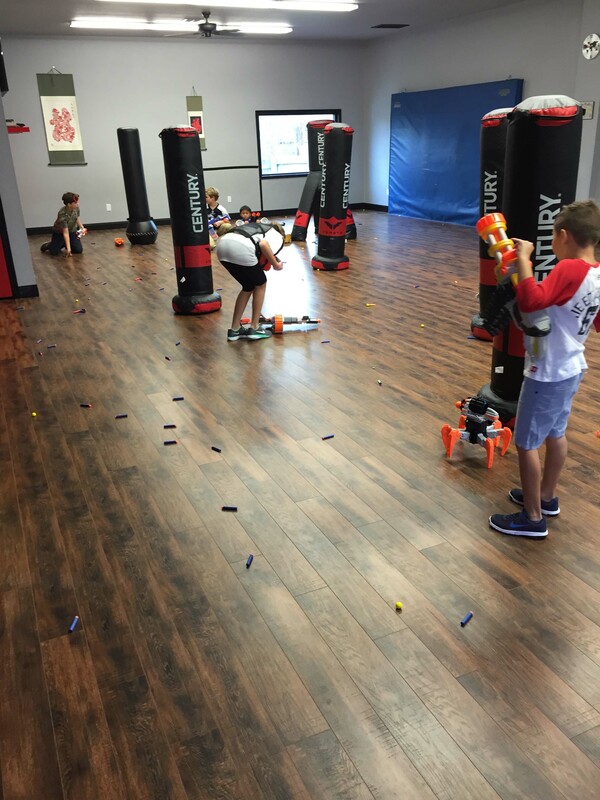 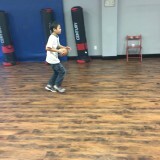 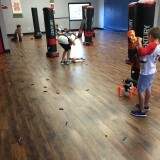 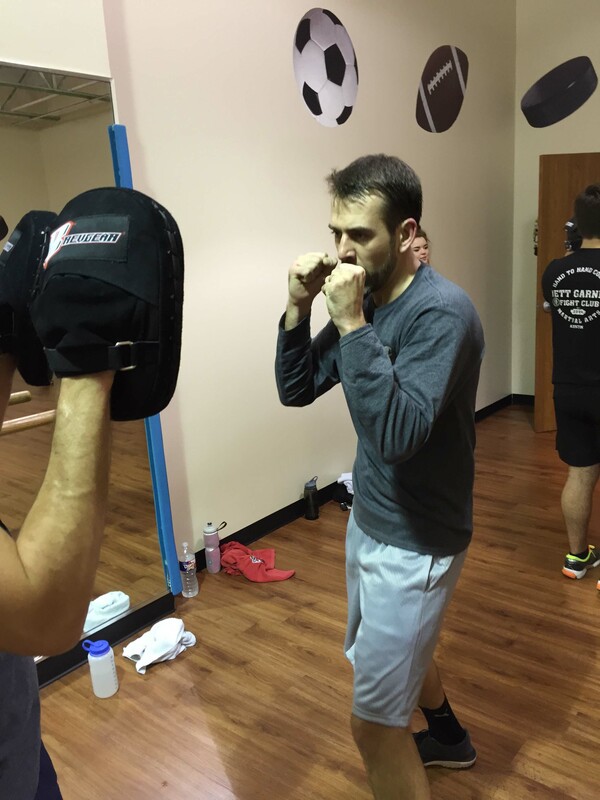 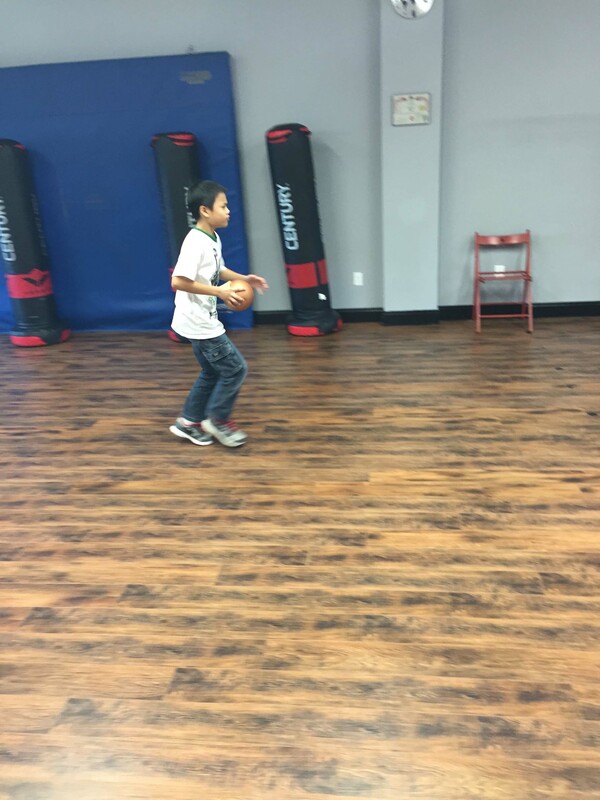 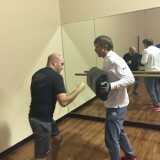 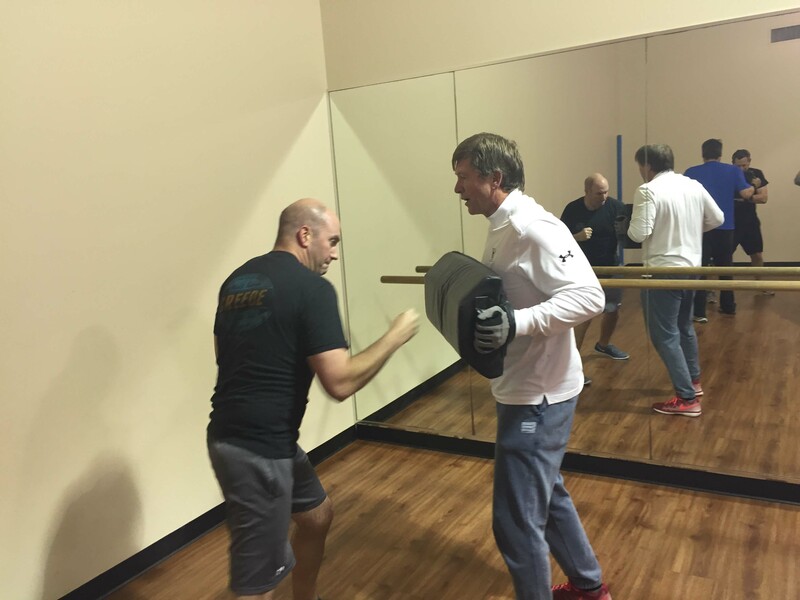 However, naturally, as a Krav Maga instructor I bring plenty of Krav techniques, philosophies, and drills into my traditional martial arts program for kids. 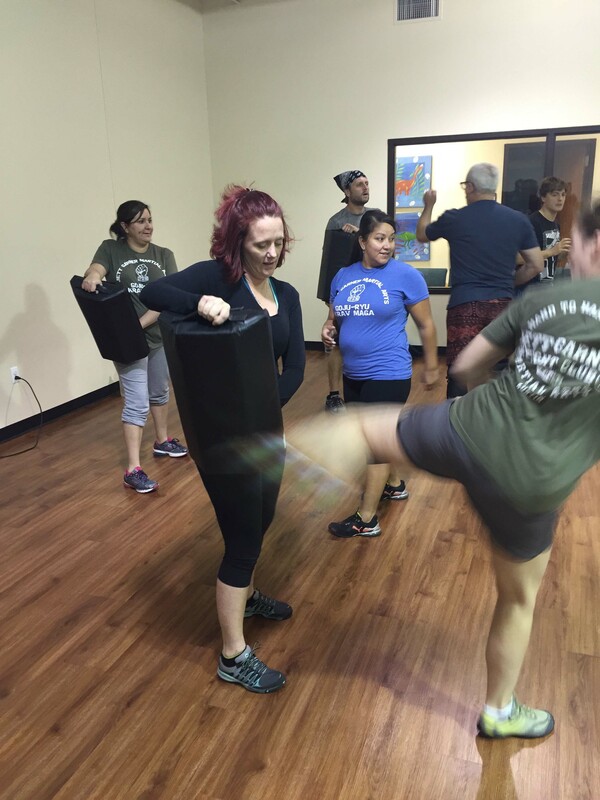 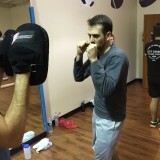 Krav Maga is the Israeli Special Forces self defense, fitness, and street survival system. 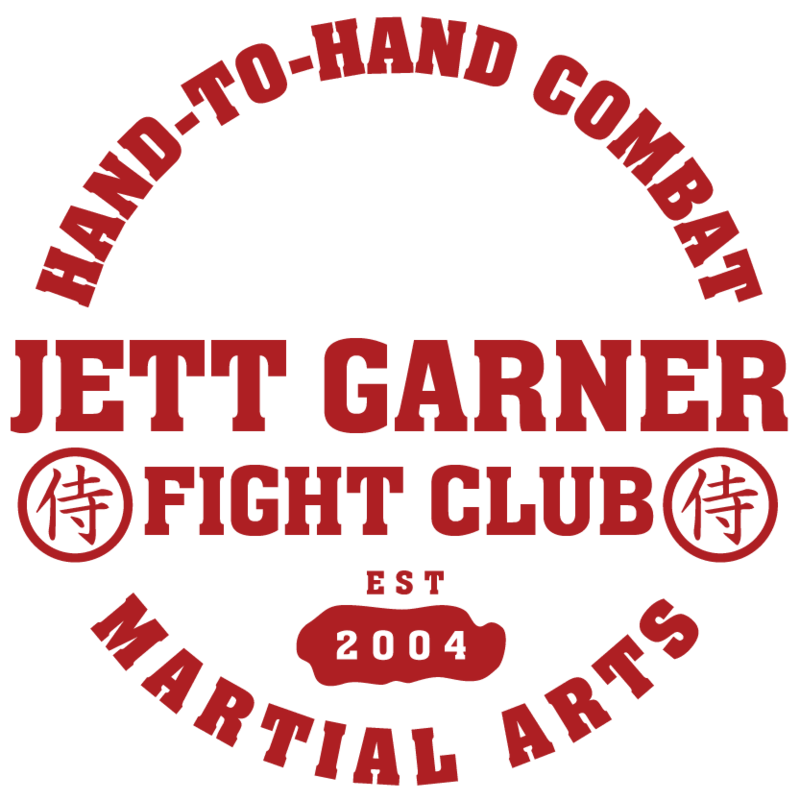 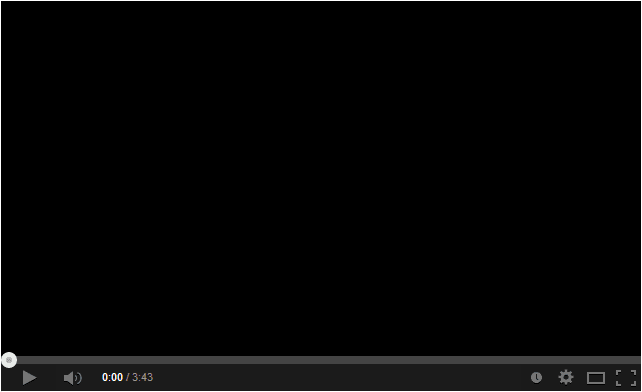 It has become one of the most recognized and popular martial arts in the world.